I am very glad that Tenzin Yeshi la took extra steps to verify all the document that was provided by Dr.Lobsang Sangay la. It is indeed commendable for his dedication and contribution towards this election process. However, I do not find it balanced or fair when other candidates has not provided document to TPR that they have fulfilled their obligation on green book payment for themselve and their spouse. 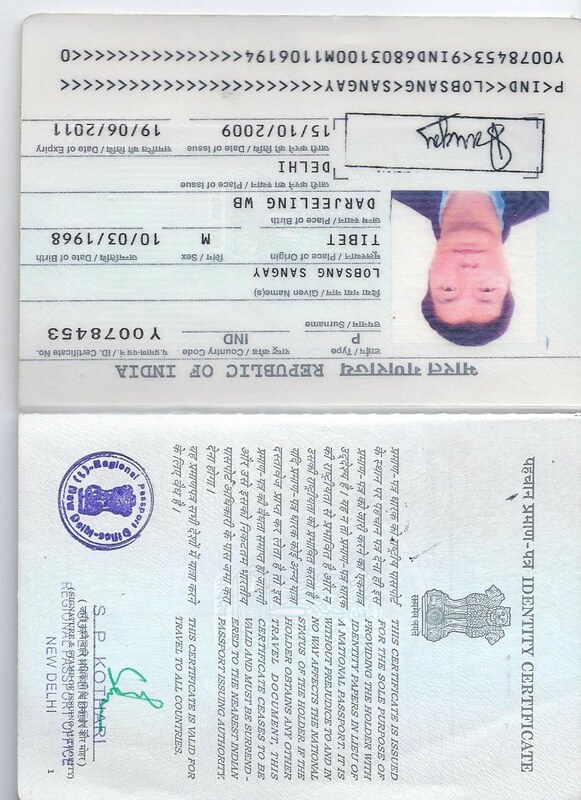 And whether they travel on IC (The document that is issued for stateless individual). Let the other candidates provide their documents to TPR and then Tenzin la could perform his verification on each documents. I hope i am not asking too much for Tenzin la.